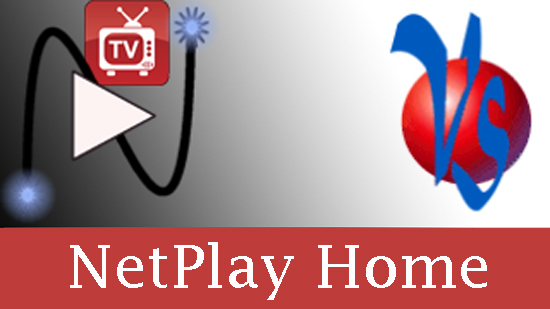 NetPlay Home is a complete video distribution and control solution for residential installations. Netplay Pro is our NetPlay product line for professional installations. NetPlay Pro can handle any distribution job, from 1 to 1000 displays. Dealer account required to order. Older products which have been DISCONTINUED and unavailable.